Ankita Lokhande, the actress who shot to fame with her TV show Pavitra Rishta, is all set to make her Bollywood debut with Manikarnika alongside Kangana Ranaut. For the longest time in the early 2010s, Ankita was in the news because of her then-boyfriend, Sushant Singh Rajput. The two were the cutest couple Indian television had seen. Alas, in 2016 the two parted ways, something they never spoke about each other in public and even went to the extent of avoiding each other at TV show parties and award functions. As soon as his Bollywood career kickstarted, Sushant's relationship began to see its downfall. However, the two now seem to be cordial with each other. 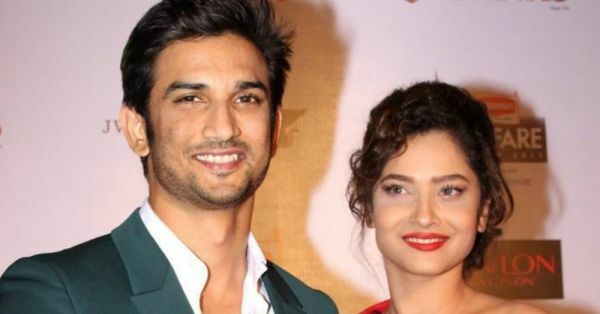 After the trailer of Manikarnika came out, Sushant was one of the first few people to congratulate Ankita on her success. In an interview with a leading news agency, the actress was asked about this conversation and she said, "I think I have always been good to him, he has always been good to me and it's good to appreciate good work. What's wrong in that? So it's nothing more than that. It's just an appreciation from one actor to another actor." 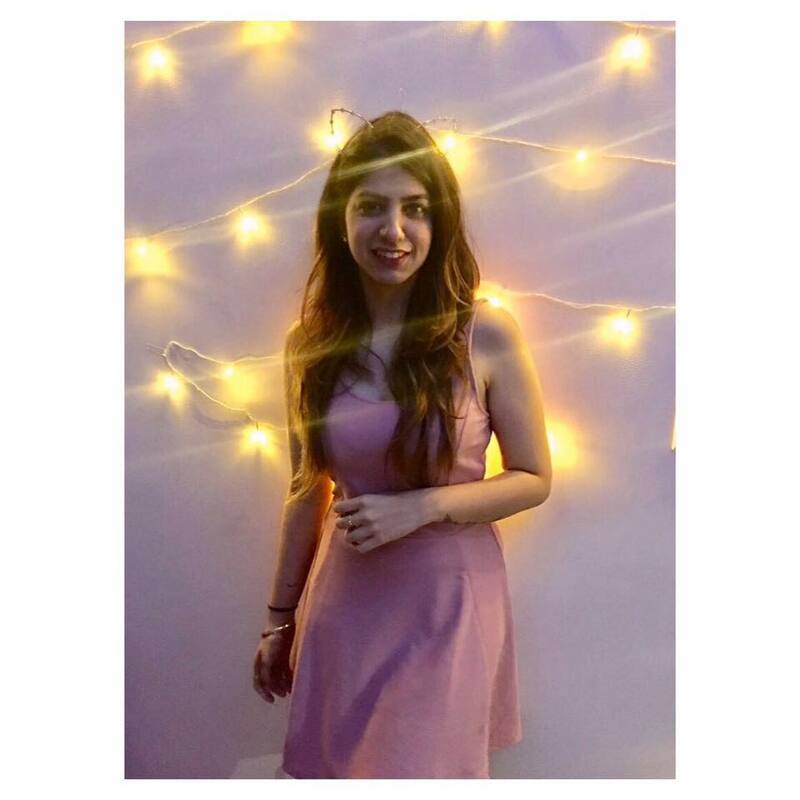 On the other hand, rumours of marriage have been abuzz, the actress is currently dating a businessman she met on the sets of Pavitra Rishta, yes, the show seems to be doing a lot for her love life. "If it (marriage) happens, I will let you know and invite you for the wedding. I can't say anything right now, but there are no such plans yet. I am just focusing on work at the moment. He (Vicky Jain) is a very nice guy. He is a businessman from Bilaspur. Yes, I am in love and you will get to know about it when the time is right. Love is really important for me because I believe in it." The actress seems really excited about her relationship, but her loyalty seems to lay elsewhere, towards her career at the moment. "Relationships are very important because that's the bond you share with someone and that's how love grows between people. Marriage has always been my dream. I have always wanted to get married. But at this point, my priorities have changed. I am really looking forward to more films," she concluded. Ankita's first Bollywood film, Manikarnika: The Queen Of Jhansi is all set to release on January 25.